Fox 45. Wedding in a week. 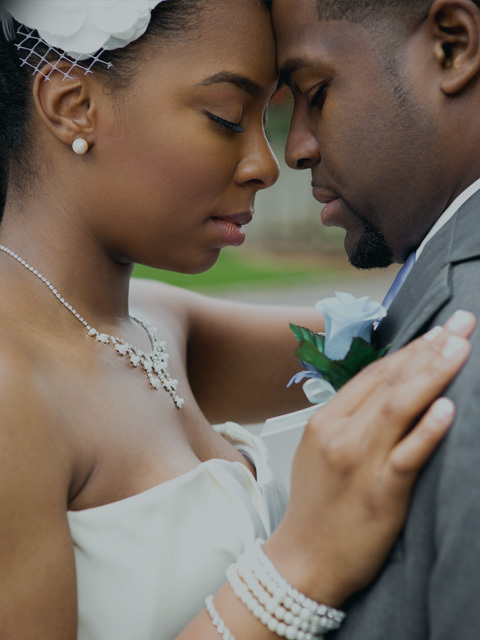 One lucky couple from the area will win a dream wedding BUT they only have one week to plan! Go to the FOX 45 page to vote for a lucky couple. 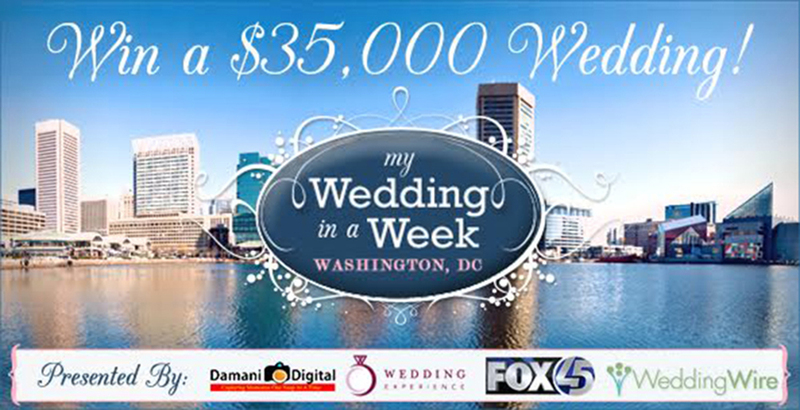 Damani Digital has been chosen as the wedding photographer for this FOX 45 event. 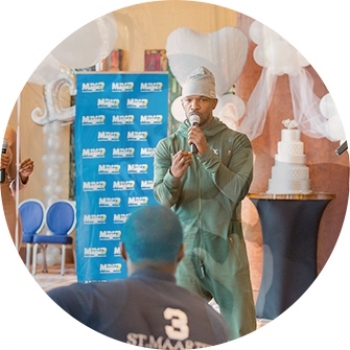 Jamie Foxx surprised several Baltimore couples and helped them take their relationship to the next level.